An evening of Azz Shakin’, body movin’ Jazzy Funky Soul-Greasy Dance-Charged Boogaloo. 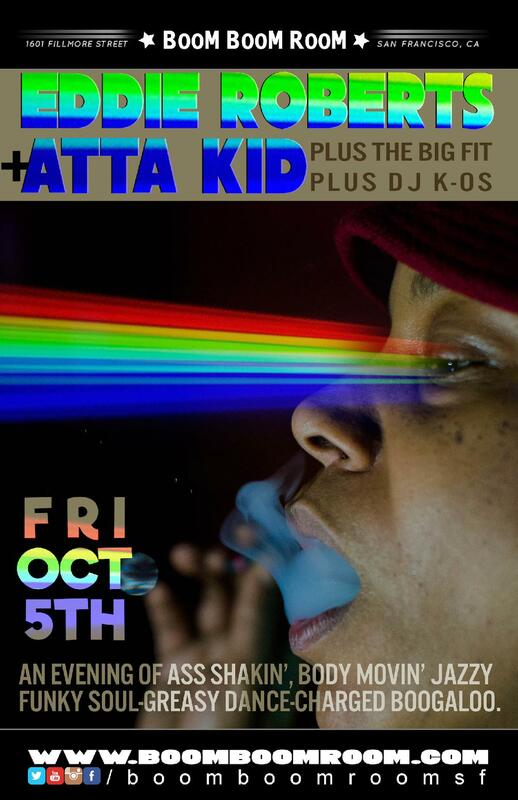 Founded in 2012 by Daniel Casares (sax and vocals) and Max Cowan (keyboards and vocals), Atta Kid's mission is to create a musical bridge between the precise chaos of East Bay Funk and the contagious lilt of the sounds of New Orleans. In February of 2017 year, Atta Kid applied this approach to trumpeter Lee Morgan’s iconic album, The Sidewinder, for two sold-out shows at the SF Jazz Center. Music for the brain and the booty. Watch and listen and get hooked. 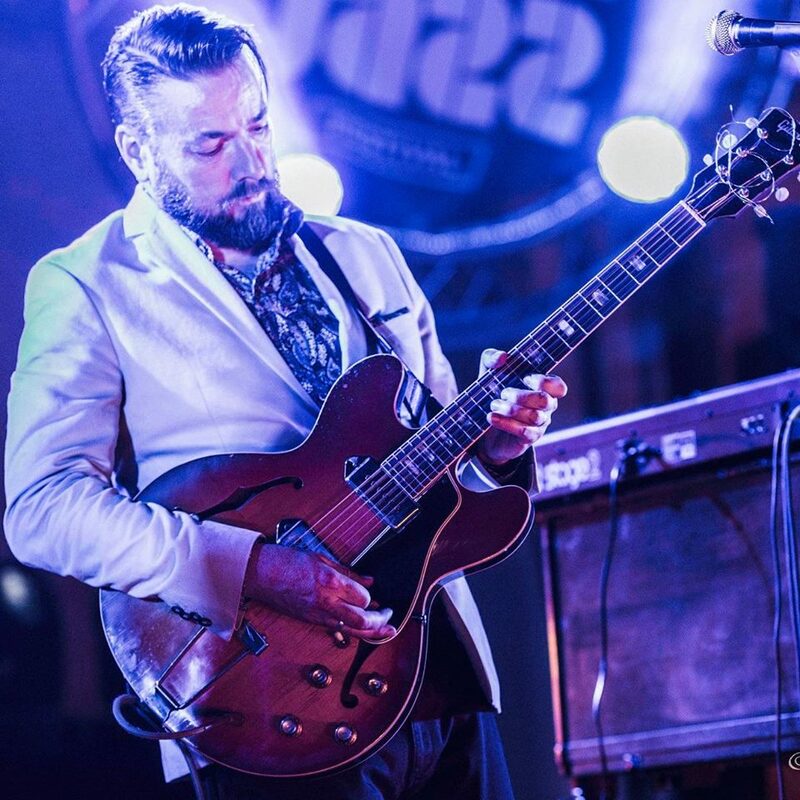 Eddie Roberts, guitarist for the New Mastersounds and recently voted as the best British guitarist for the Craig Charles Fantasy Brit Funk Band, debuts his solo album, along with some help from his New Mastersounds and Haggis Horns friends. This is genius cool funk jazz grooves, similar to what you might hear with either of the bands (Mastersounds or Horns), but with a cool West Coast chill style all his own. 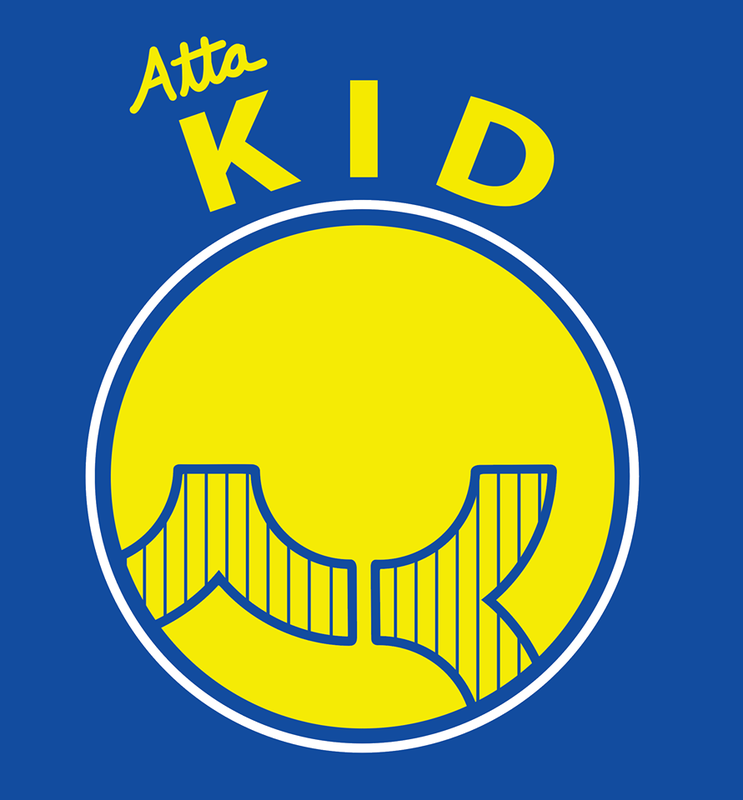 Co-led by Max Cowan (keys) and Daniel Casares (sax), Bay Area-based Atta Kid is East Bay funk with New Orleans soul. Taking funk to a new place, Atta Kid's set consists of smart originals and flipped covers that toe the line between contemplation and booty-shakin'. The band is comprised of the funkiest players anywhere, whose resumés range from Billy Preston to Irma Thomas to Zigaboo Modeliste. Atta Kid adds a New Orleans exit to each side of the Bay Bridge. Since 2005, the band Frobeck has been astonishing audiences throughout Northern California with their unique blend of Pop, Funk, and Rock music. Now, in 2018, the lineup has changed, along with the band name. Frobeck has become The Big Fit, and with the name change comes an even funkier new sound. 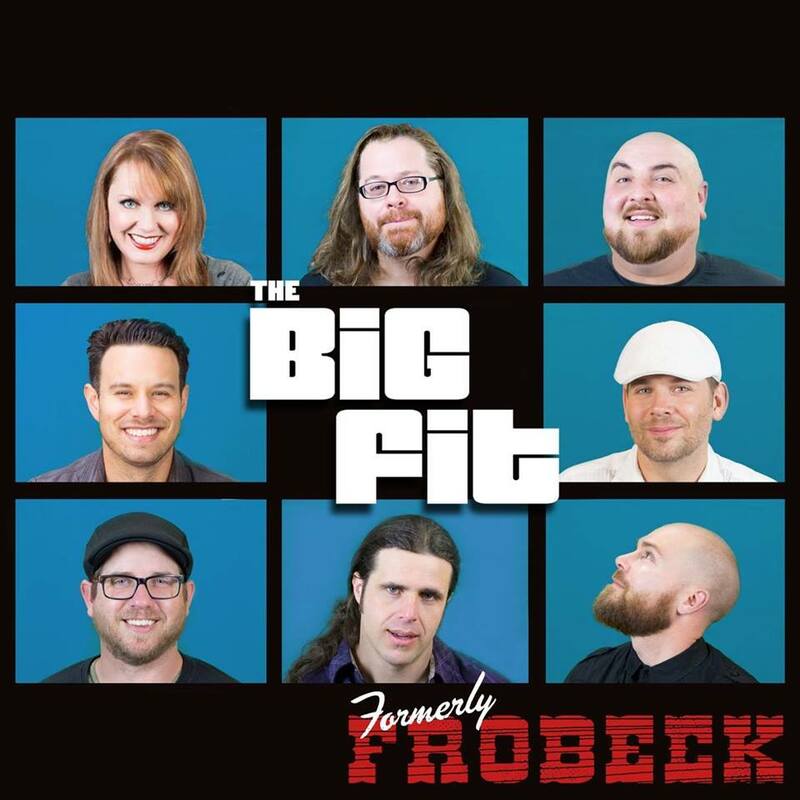 With high-octane vocals, well crafted songs, and world-class musicianship, The Big Fit is as ready as ever to continue to rock the Northern California music scene. In 2008, Frobeck won a North Bay Music Award (NORBAY) for Best Rock Group and also won first place at the Mystic Theater Battle of the Bands in Petaluma. As The Big Fit, the group strives to excel along the same avenues Frobeck put forth, with as much sonic intensity as ever. The group members have shared the stage with Bill Champlin, Bootsy Collins, WAR, Los Lonely Boys, Booker T, Ivan Neville’s Dumpstaphunk, The New Mastersounds, Trombone Shorty, Papa Grows Funk, and many other nationally recognized acts as the band Frobeck. The Big Fit is excited to carry on the tradition of playing upcoming shows which are just as prestigious and memorable! Boasting a full lineup of bass, drums, guitars, keys, and sultry backing vocals, The Big Fit covers all the bases. With an earth-shaking horn section, The Big Fit has entered into the realm of their musical heroes: Tower of Power, The Meters, The Sons of Champlin, and Stevie Wonder. The Big Fit is sure to get your blood pumping, booty shaking, and your groove grooving! Check 'em out!